One of our trustees, The Rev Wendy Saunders, of St Saviour’s Church, Middle Park Avenue, Eltham, dyed her hair three years ago. 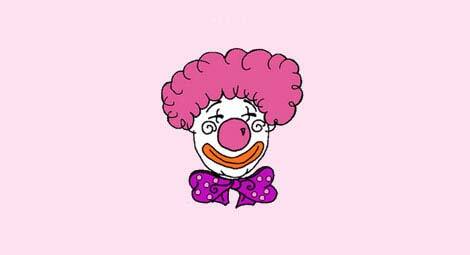 She admits her hairstyle is probably frowned upon by more traditional sections of the church. 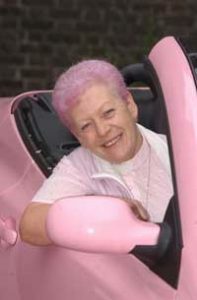 Wendy has just bought a pink convertible car to match her hair! Look out for Wendy driving around, she will be easy to spot!